Bring Your Game Face: It’s Super Bowl Time! Hut, hut, hut! It’s January and the NFL playoff results are in: Super Bowl Sunday will be the New England Patriots vs The LA Rams! Despite who you were rooting for, even casual football fans love the opportunity to enjoy a full day of good old American fun with family, friends, and food! 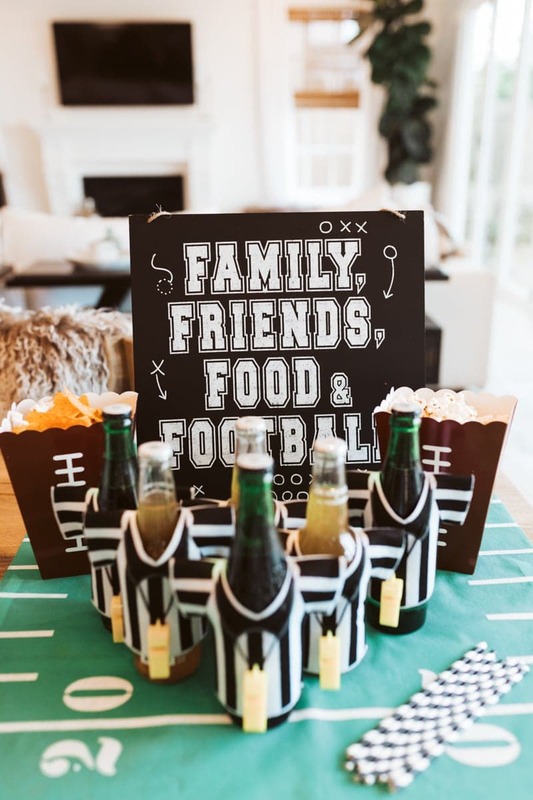 As you gather-round to watch the plays, commercials, and halftime show that people will be talking about all week, make the big day even more special by creating the perfect Super Bowl party atmosphere! 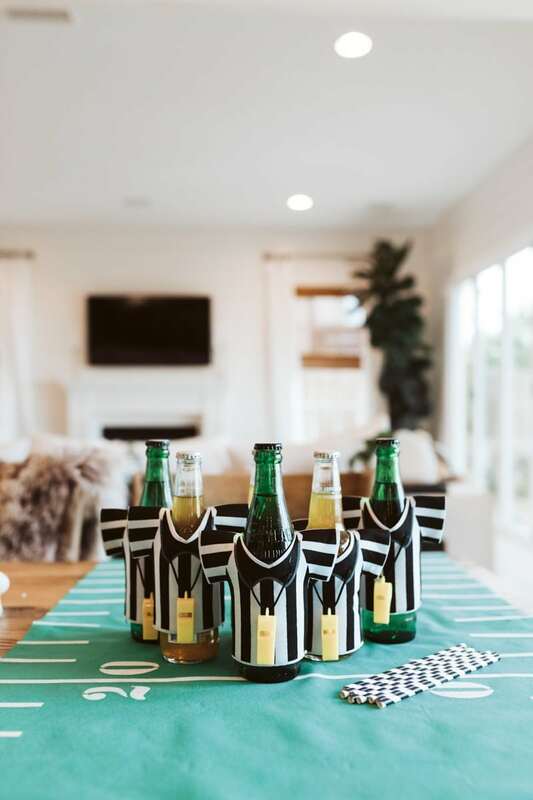 First, set the tone with football-themed decorations. 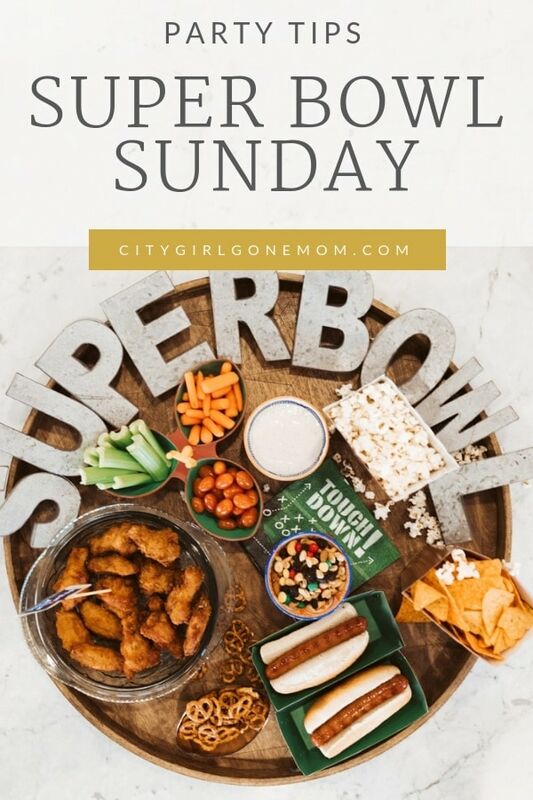 When it comes to the Super Bowl, I like to say “go big or go home!” The best part is that you can pull together a great theme without spending a lot of time or money! Even the dollar store will have fantastic items to transform your home into the gridiron. Once the Super Bowl matchup is set, you can even incorporate team colors into your decor! Of course, whether your team is playing or not, you’ve got to get geared up! Throw on your favorite hats, jerseys, or even socks to really get into the spirit! One of the best ways to enjoy a day of football is to actually get out and play! 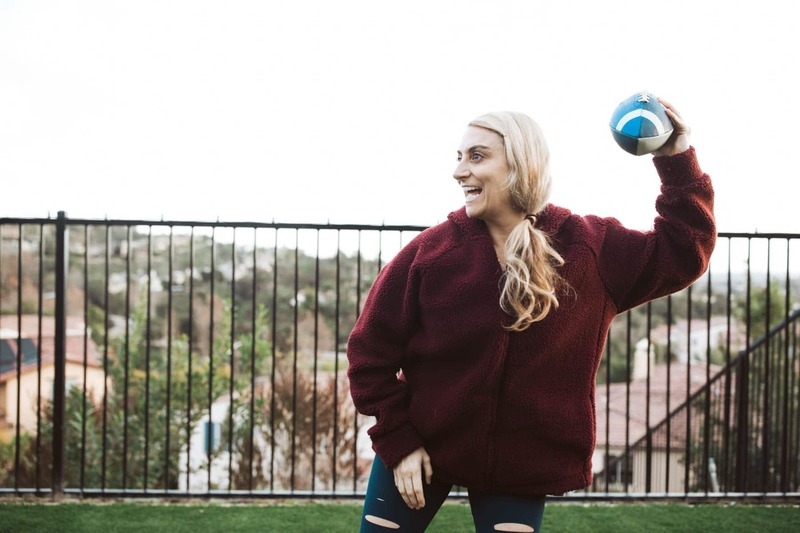 If weather allows, take your brood outside and toss around the pigskin for a little while. This is a great option for a pregame activity because fans of all ages (no tackling!) can get involved. Besides, a little preemptive calorie burn is always a good thing, right? Too cold for a game of pick-up? No problem. There’s always time for some trivia! Have everyone share their guesses for how many points each team will score, who will have the most interceptions, how many yards will be accumulated and who will be the MVP. Come up with questions that anyone can answer (even if it’s a wild guess!) and have a few prizes for the winners (grab these while you’re at the dollar store!) to add to the fun! All of that friendly competition will probably work up everyone’s appetites, so be sure to have some finger foods and appetizers ready during the pregame activities, too. 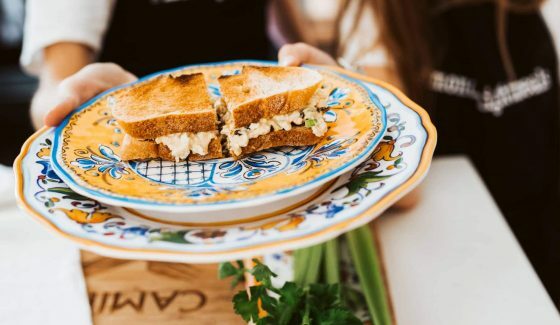 Set out an assortment of goodies for different dietary needs — from crudités to chips and salsa — for everyone to snack on while they debate whether the national anthem singer lip synched or performed live. Save your heartiest offerings for halftime, though! People will be debating the action from the first half of the game, critiquing the halftime show and rewinding the crazy commercials, so bring out a couple slow cookers of chili (one meat and one vegetarian), some hot wings and this veggie-friendly alternative, Sriracha-Buffalo Cauliflower Bites to make sure everyone is ready for the second half action! Cap off the night with a dessert bar where everyone can cover a (super) bowl of ice cream or frozen yogurt with delicious toppings, grab a brownie or even sneak a cookie or two. 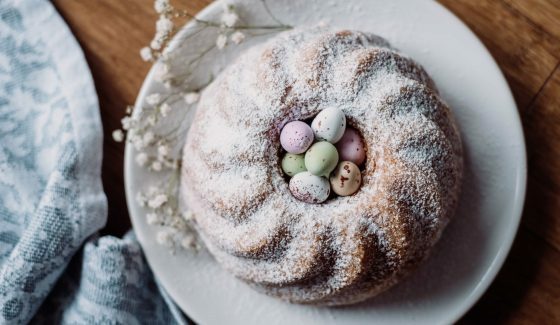 Don’t forget to include some gluten-free and vegan options so that everyone can dig in! Even if you’re not big on sweets, this can really take the sting out if your team lost! And lets not forget to decorate the soft drinks. Adding these referee covers with whistles is always a hit and you can find them at Party City. In a time when we can feel so divided, it’s amazing to see everyone come together for Super Bowl Sunday. Even if you’re not an actual football fan, take this opportunity to let loose and indulge in the fun a little. Real life will still be here tomorrow, so just for today, cherish all of the cheesy, silly moments with the ones you love. Go team! I love all of your pics, they are really great. Your food looks so yummy and it makes me want to try everything. OMG these are soo cool! 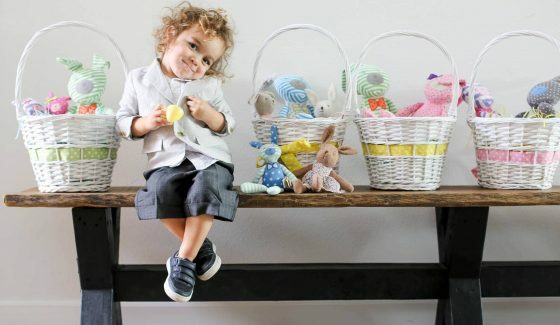 I love how much you make this super bowl an enjoyable day for your family! Kudos for your awesomeness!